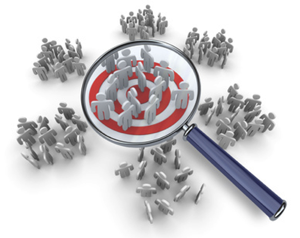 Segmentation is a marketing technique which involves grouping audiences into segments and treating each segment separately for promotional purposes. In Web Analytics, Visitor Segmentation stands for segmenting your visitors to certain pre defined groups and tracks them to study segmented behaviors / performance of your Websites. Visitor Segmentation Analysis is a vital part in most of the web analytics routine and followed by the experts. This will get you more insights about the classified user behaviors and that will let you capable of taking actions on optimization of your Joomla website. We are really starting to love the work of Woopra. 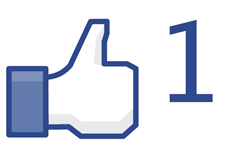 They shared a cool way of tracking Facebook Like buttons with Woopra by adding a small additional snippet of code to the original Woopra trackingcode. So what we did was add this functionality to our Woopra plugin for Joomla 1.5 and 1.6. We have had this question from several new Joomla users. Here’s a detailed, step by step, instruction on how to install a plugin in Joomla 1.6. Login to the administrator section of your website. You can usually enter this section by going to www.yourwebsite.com/administrator. Once you have entered your Joomla backend, select the ‘extensions’ option in your top menu and go to ‘extensions manager’. Privacy is becoming an issue for Google. That’s why Google introduced a new functionality to Google Analytics called Anonymize IP. This feature allows Google to remove the last octet of the IP address if you implement this feature with your Google Analytics install. Google does warn that implementing this will "slightly reduce the accuracy of geographic reporting." It is the webmaster’s alternative for to the opt out functionality integrated into webbrowsers. It will improve the privacy of users visiting your website, without losing lots of data or insights.